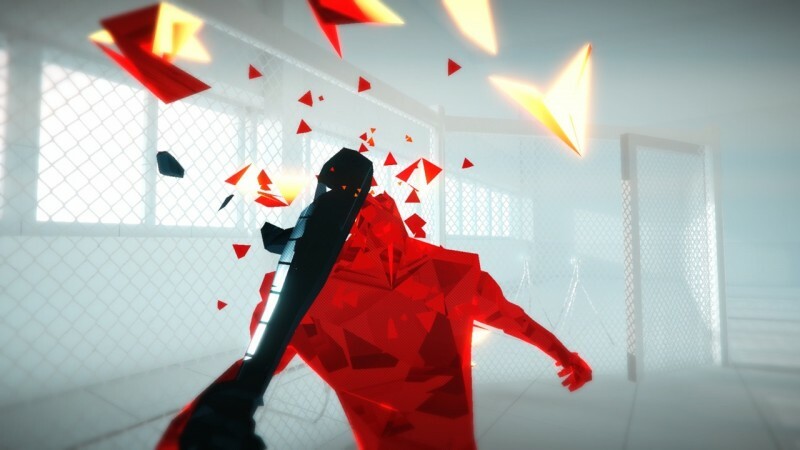 Bullet-time almost feels like a tired mechanic these days. 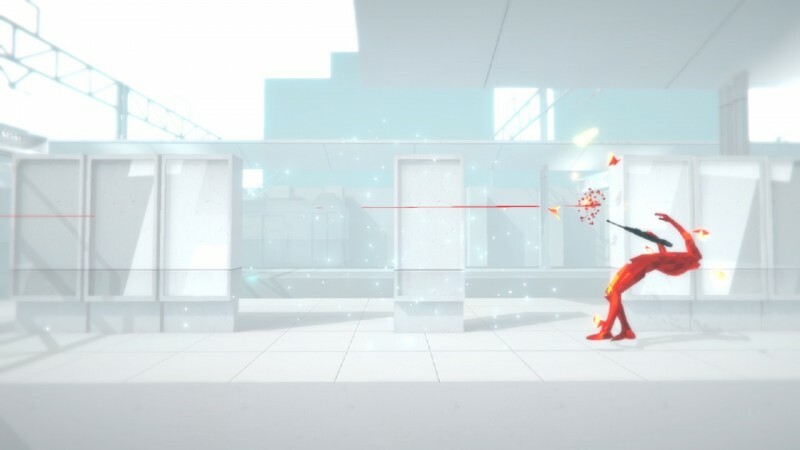 However, while most shooters cherry-pick poignant moments to throw the action into slow-mo, Superhot turns every battle into a series of freeze frames, letting you watch bullets ripple through the air like they do in The Matrix. 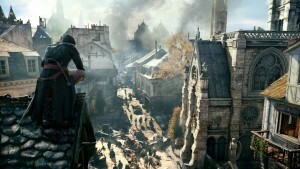 The result is a slower shooter that encourages you to think carefully about every move you make, though it still keeps the action electric. 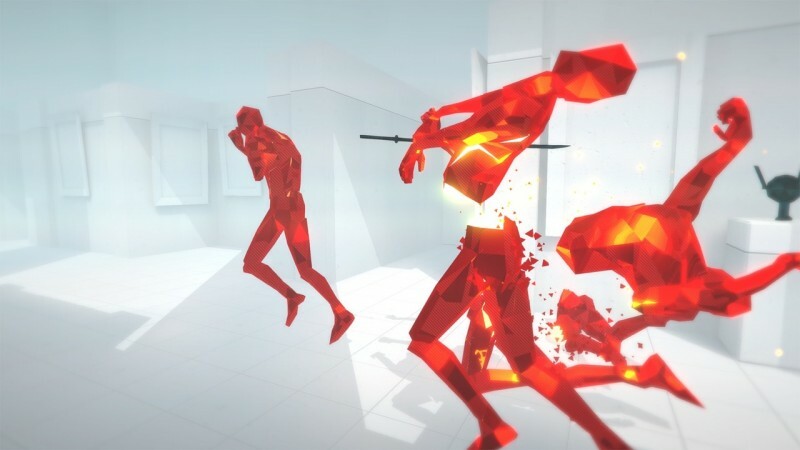 In the world of Superhot, every step, punch, and bullet moves time forward. 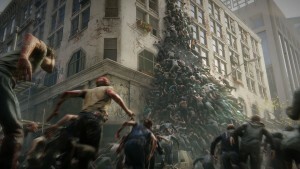 When you’re not moving, the world seems to inhale as everything around you slows to a crawl. 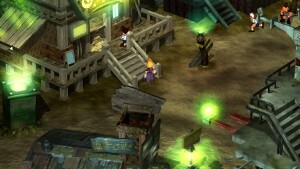 A series of unnamed enemies charge at you, and you’re forced to use your environment to fend off these faceless foes. 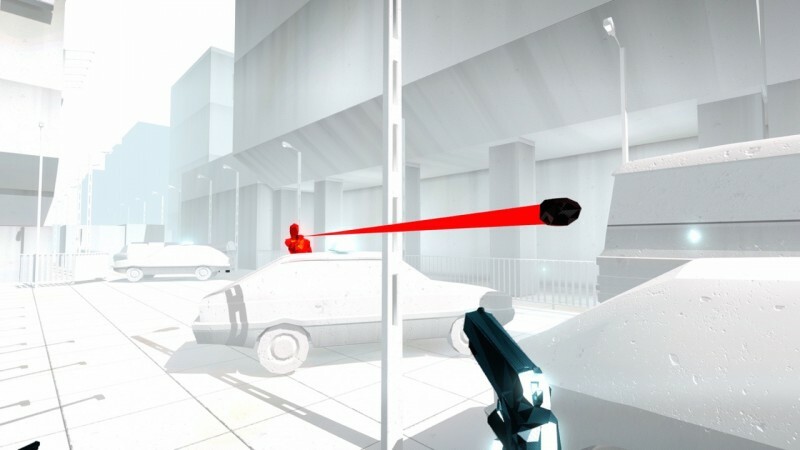 Side-stepping bullets as they drift through the air is thrilling, but moving through a world of molasses also plays with your spatial perception, and you have to carefully measure the distance to your enemies and their trajectory through space every time you shoot at them. 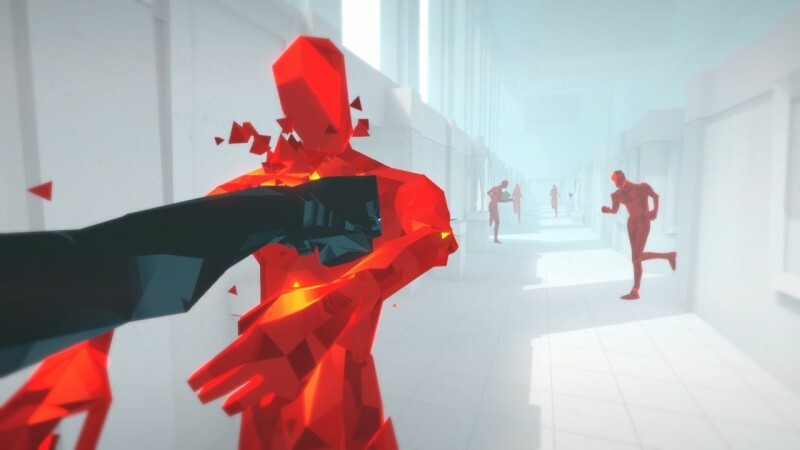 A pistol might take milliseconds to fire in the real world, but in the lethargic timeline of Superhot, that recoil lasts several seconds – seconds you can’t waste. 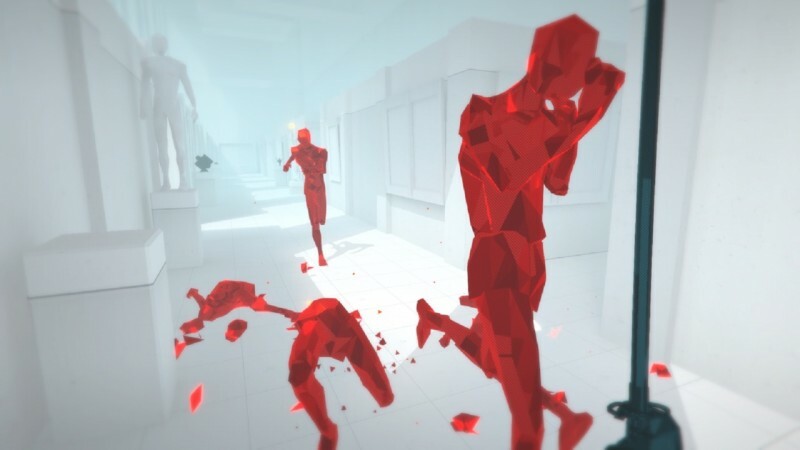 Given Superhot’s measured combat, each scenario feels a bit more like a puzzle where you have to figure out the best way to take out a dozen or so enemies in the environment without taking a hit. 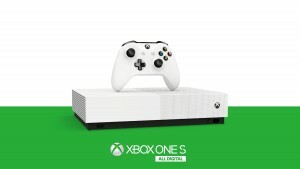 Thankfully, each firefight has an expanded timetable, so you’re able to make the most out of every moment. 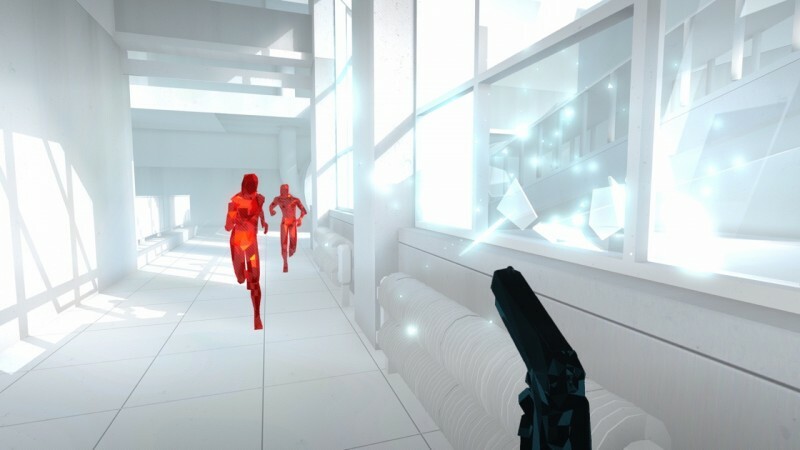 Instead of dodging bullets while you wait for your gun to steady, you might be better off throwing your pistol at enemies and then running up to them while they are stunned to finish them by hand. 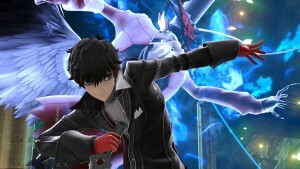 I never grew tired of throwing an object at an enemy then grabbing their weapon out of the air and using it against them. 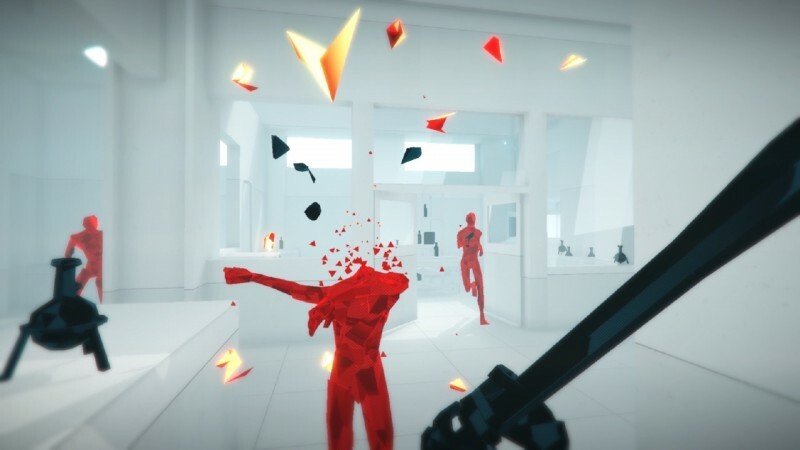 Superhot’s action might be slow, but it’s so dense that you have to be ready at every turn to take advantage of any weapon or throwable object you can get your hands on. 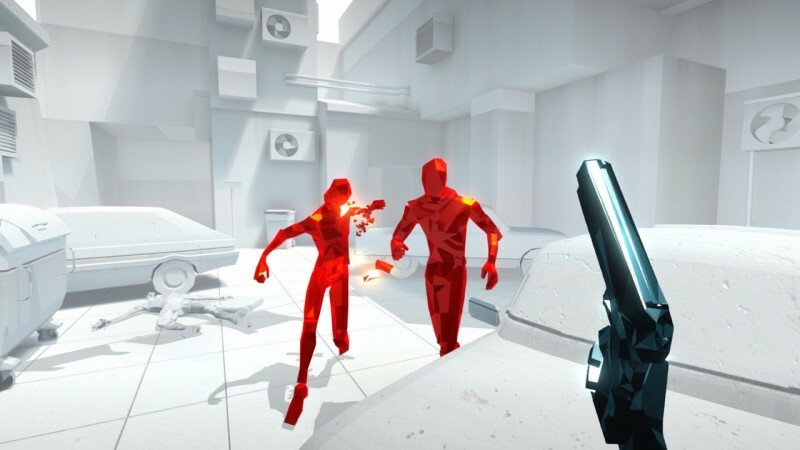 Each firefight feels like a combat improv sequence where you are the most capable action hero since Jason Bourne. 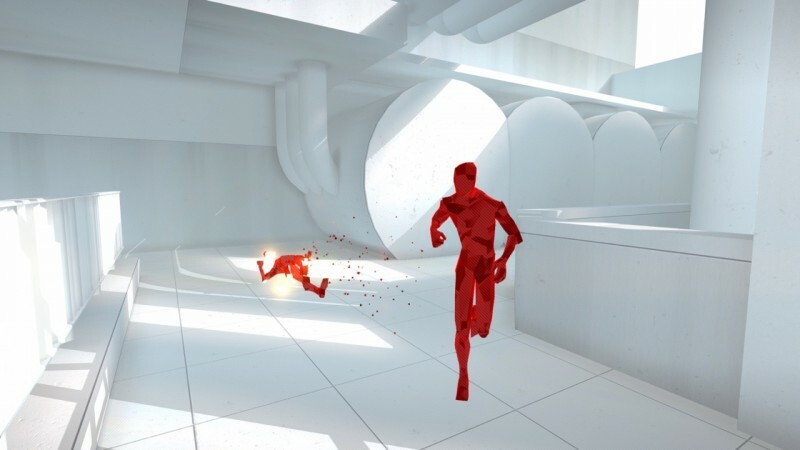 Superhot’s levels even end with a video recap showing your run-through in real time, which is always fun to watch. 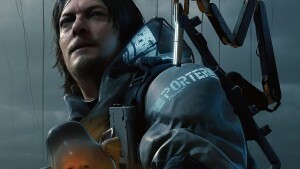 Unfortunately, there are no checkpoints during these frantic firefights, and since you die in one hit you occasionally encounter some trial-and-error. 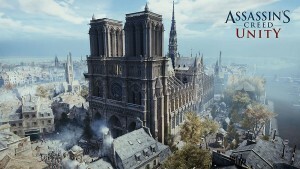 Most of these levels are fairly short, but a few of the later levels are a bit longer and are frustrating to restart. 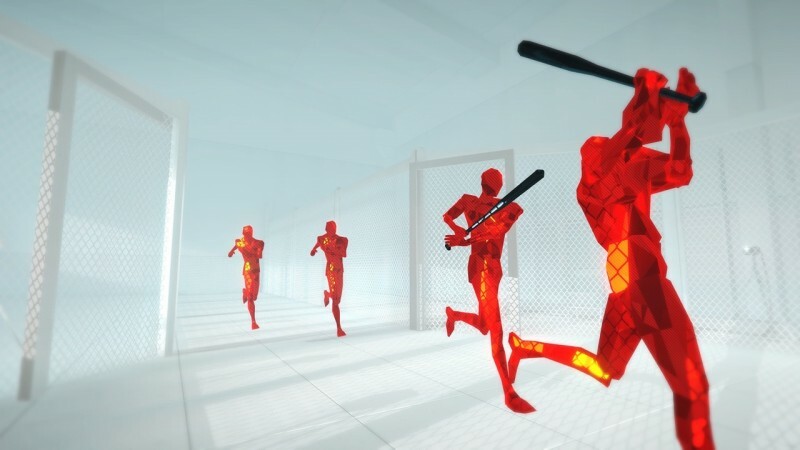 Thankfully, Superhot doesn’t overstay its welcome. 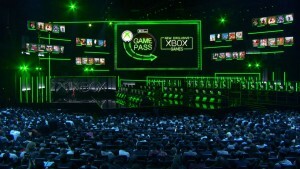 Before I grew tired of these simple-yet-compelling mechanics, I was staring at the credits. 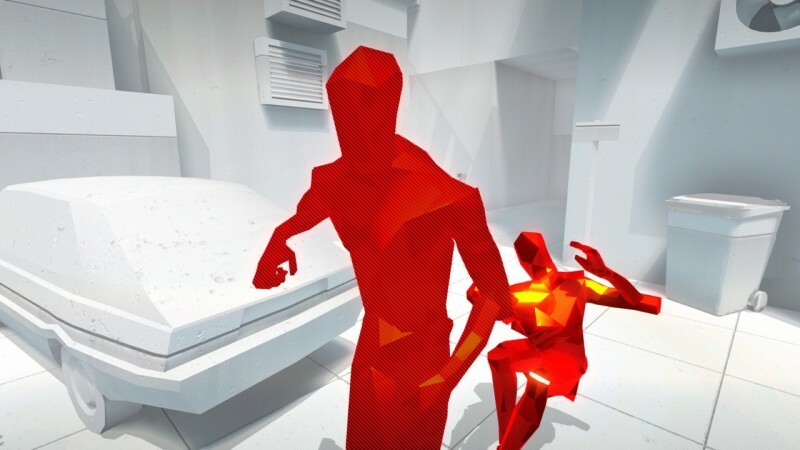 Superhot only takes about two and a half hours to complete. 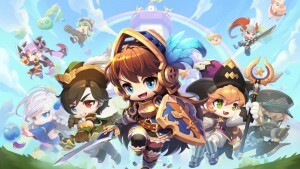 Afterward, you unlock endless combat and challenge modes that remix the levels, forcing you to use certain weapons or loading only a single bullet into each gun. 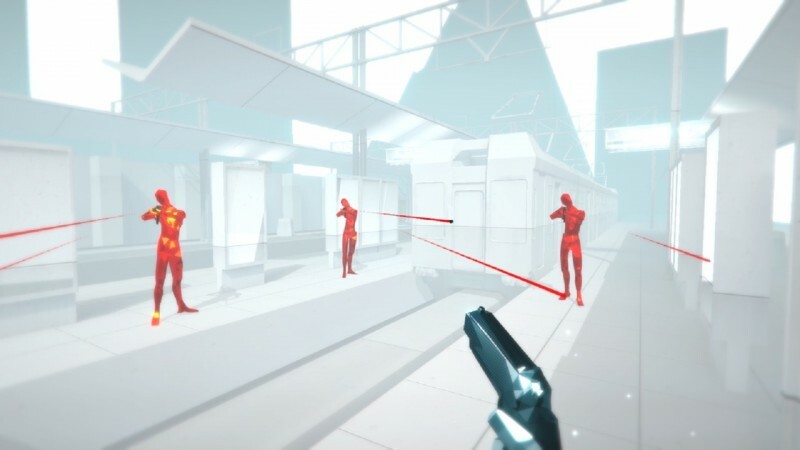 These modes help stretch out Superhot’s content for those who really connect with the mechanics, but they don’t add much value to the overall package. 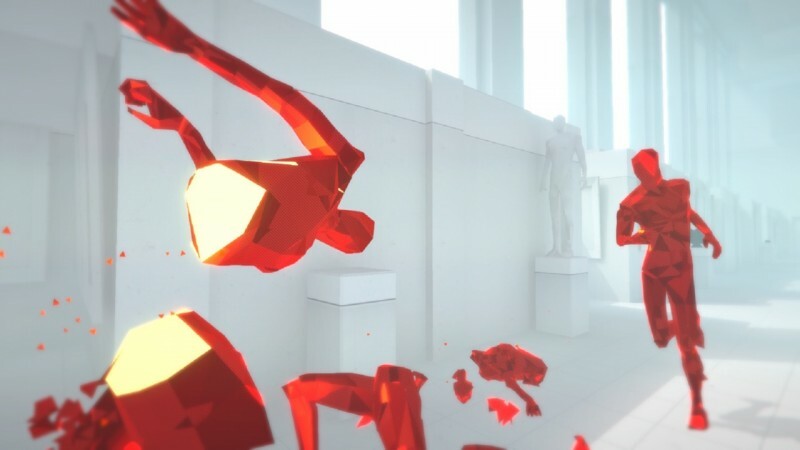 Superhot is a short-but-sweet experience. 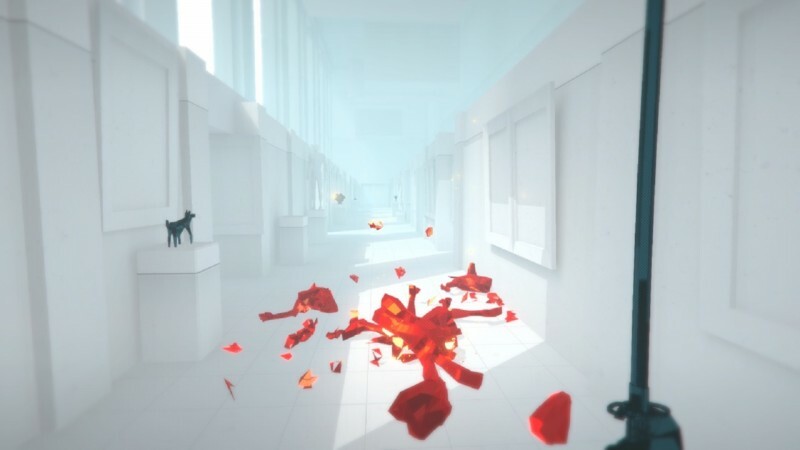 Its basic mechanics don’t evolve much after the first few levels, but the unique brand of bullet-time proves that games don’t have to be fast to feel action-packed.